Who says you can’t have a brunch party at a BYOB?! 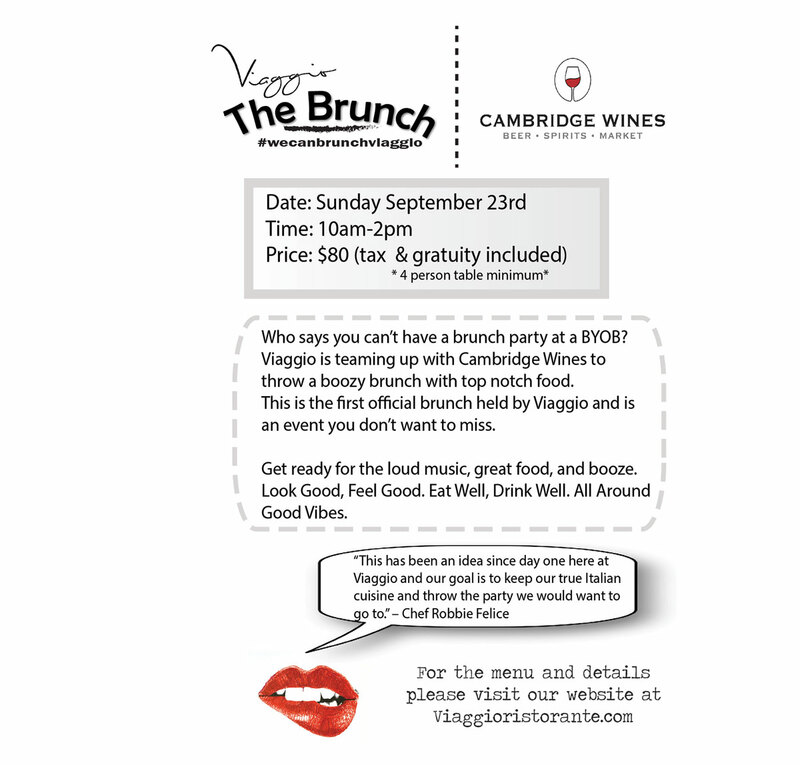 On Sunday, September 23rd, Viaggio is teaming up with Cambridge Wines to throw a boozy brunch with top-notch food. 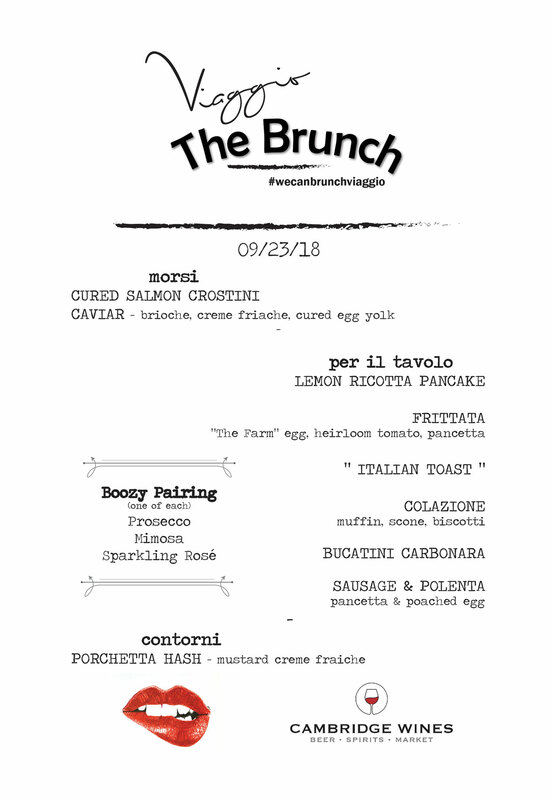 This is the first official brunch held by Viaggio and is an event you don’t want to miss! This “Dress to Impress” breakfast will consist of a plethora of Italian-themed family style brunch dishes for you and your friends to enjoy paired with an array of sparkling beverages. Some people may question the inspiration behind this “party” atmosphere at such an elegant restaurant… since day one, Viaggio has loved to stand out and be a little different. 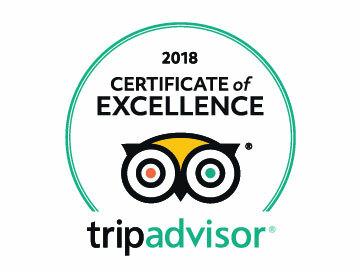 From décor to music, to flavors and presentation, Viaggio loves its unique style and enjoys taking on new challenges and events along with creating fun for our guests. If you have ever been to Viaggio, you will come to notice that our staff is full of young, passionate, and energetic people. Brunch has become a staple for our generation, so for us to recreate and put on an event we all love is a satisfying and passionate goal of ours. We have all become serious foodies working here and realize that the food at a brunch shouldn’t be hidden behind the booze. Get ready for the great food, loud beats and delicious bubbles.